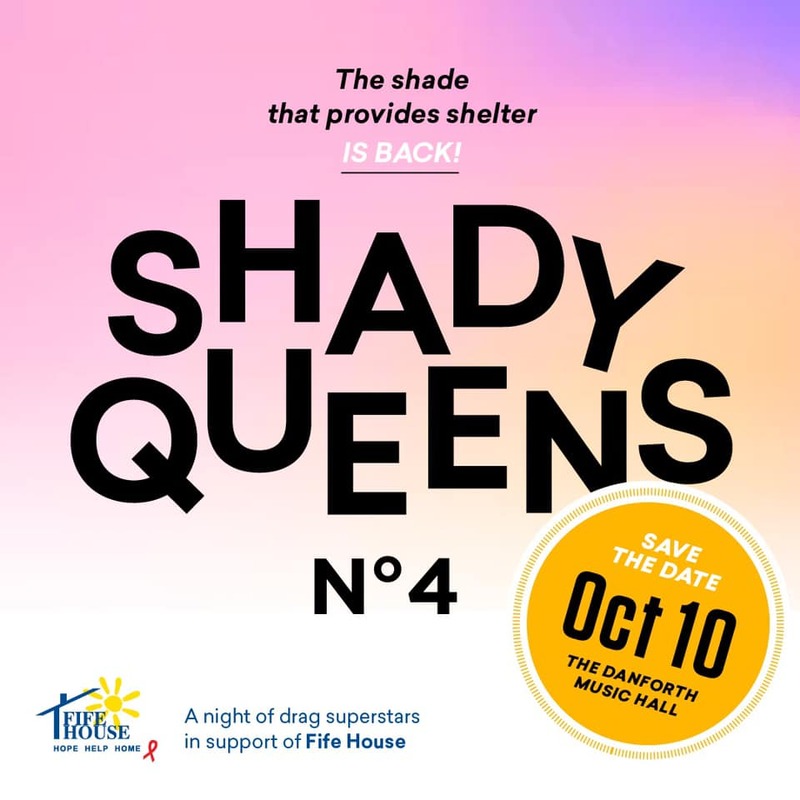 Fife House’s hit signature event, Shady Queens is back on October 10th at The Danforth Music Hall. Stay tuned for ticket and talent announcements! Ticket sales directly support our programs and services!